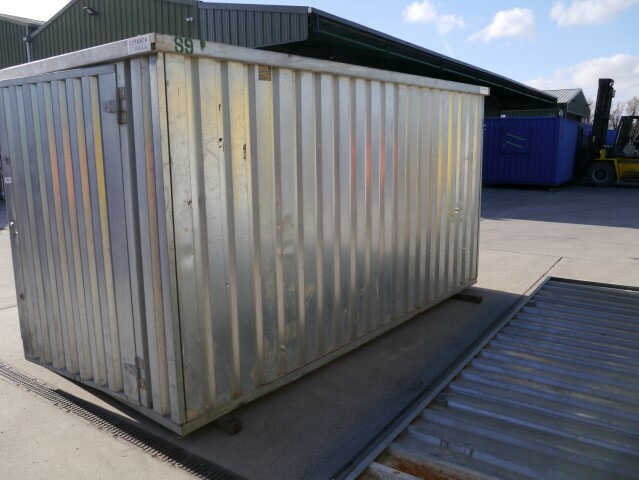 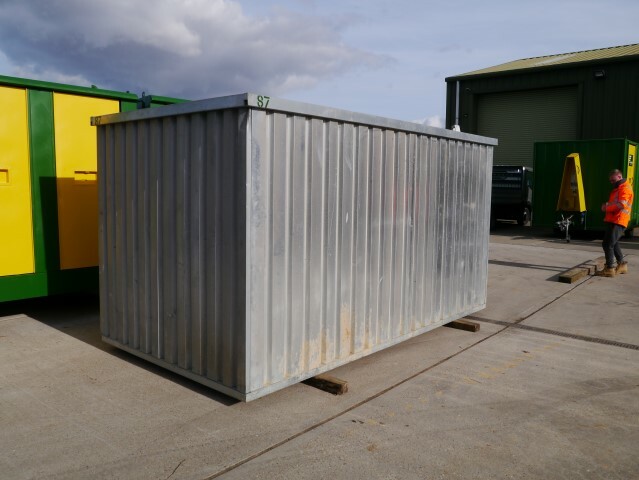 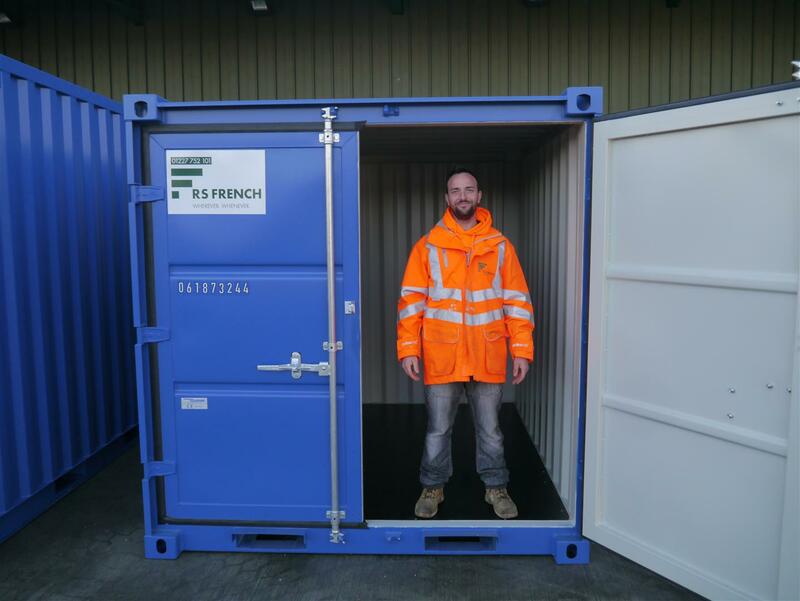 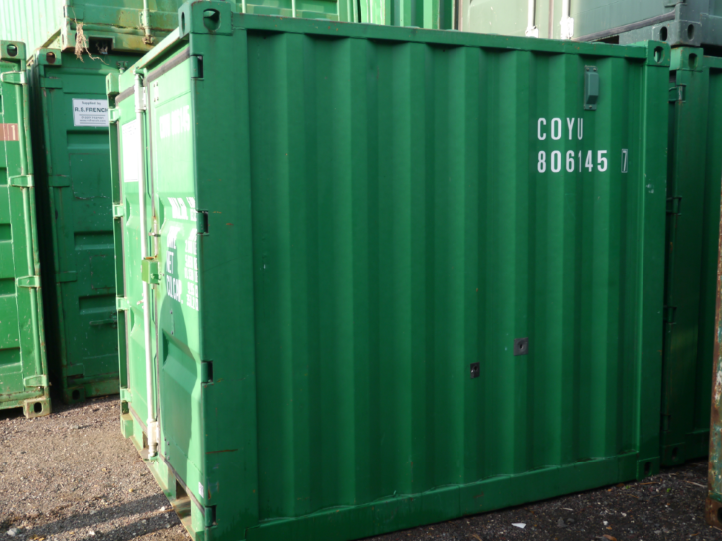 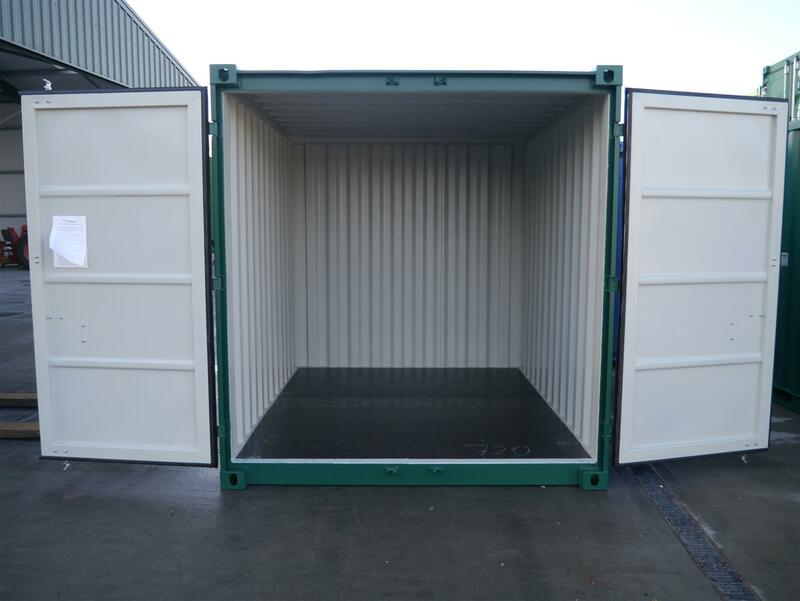 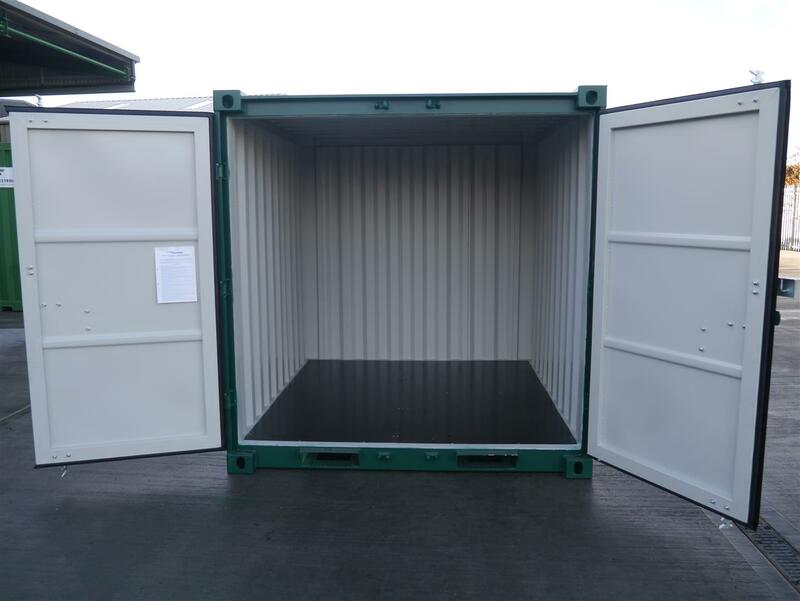 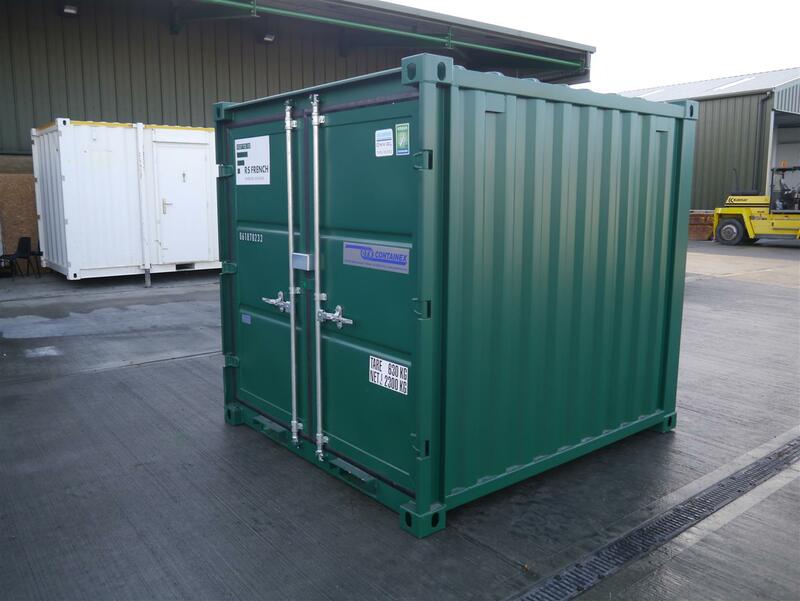 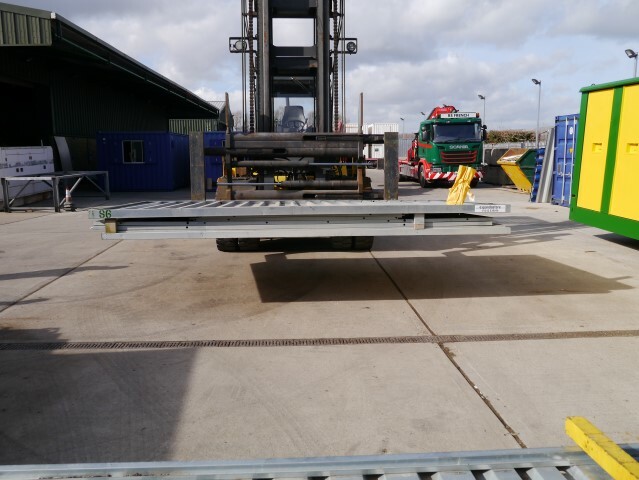 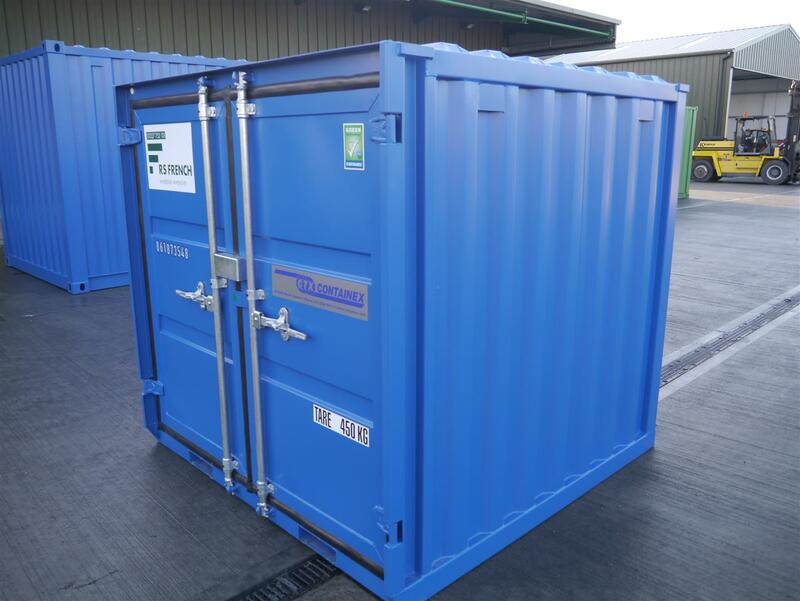 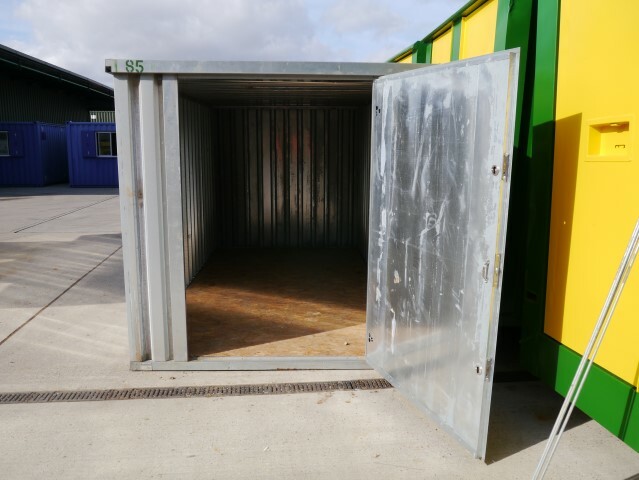 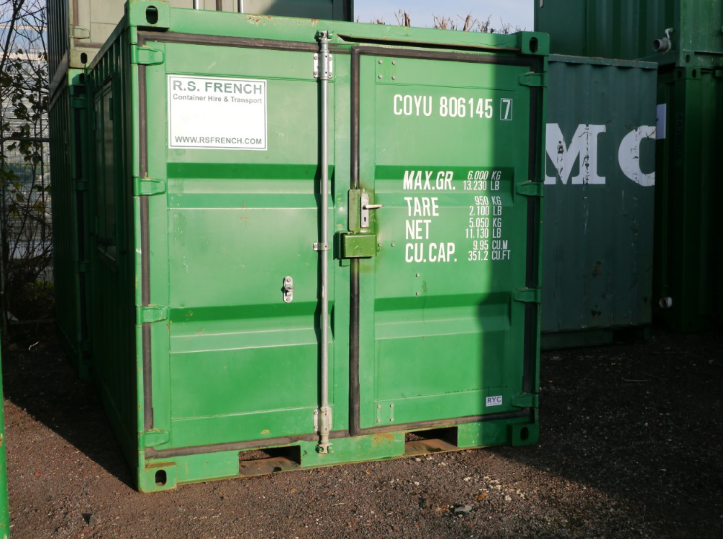 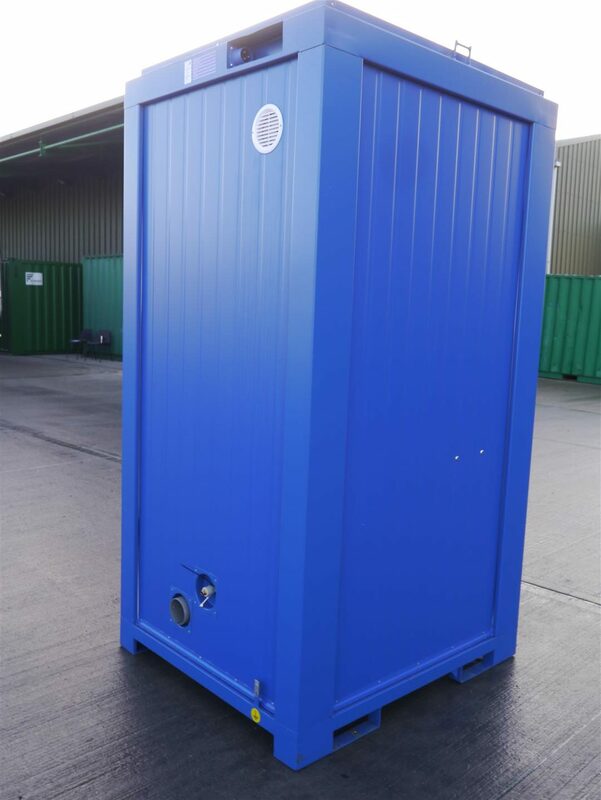 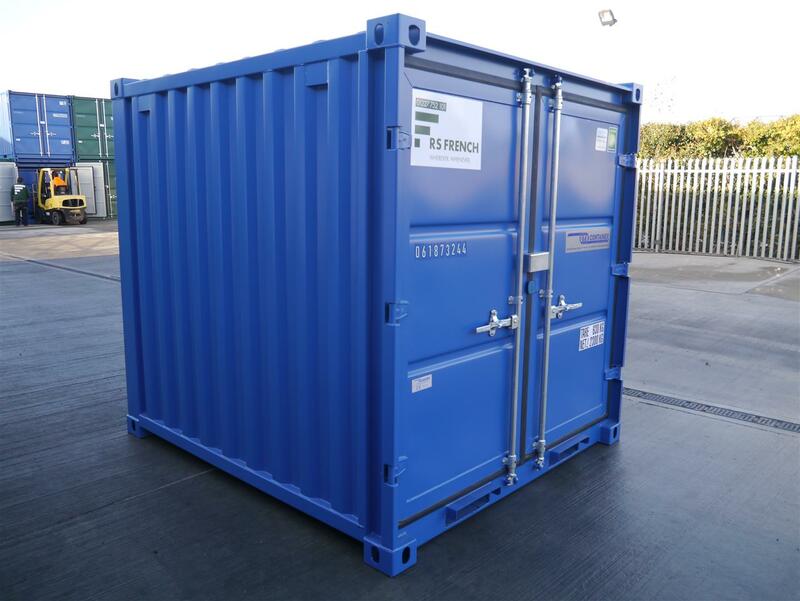 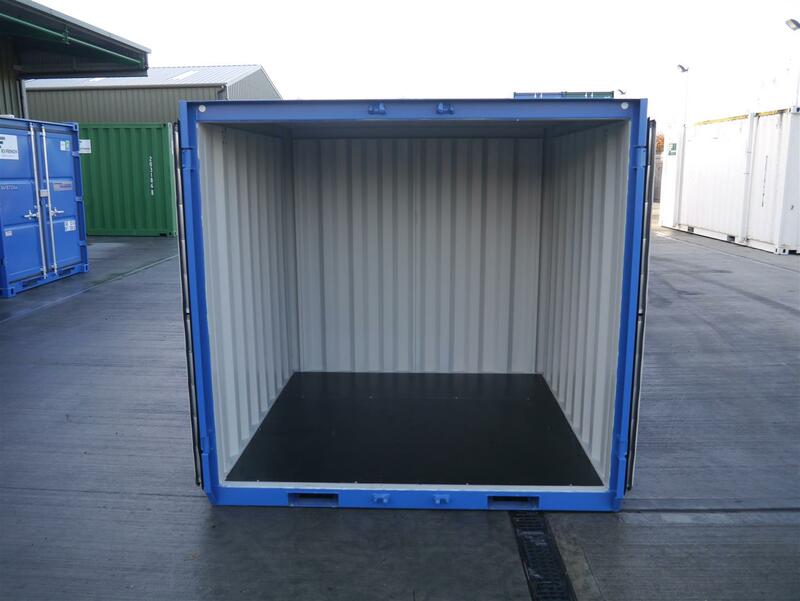 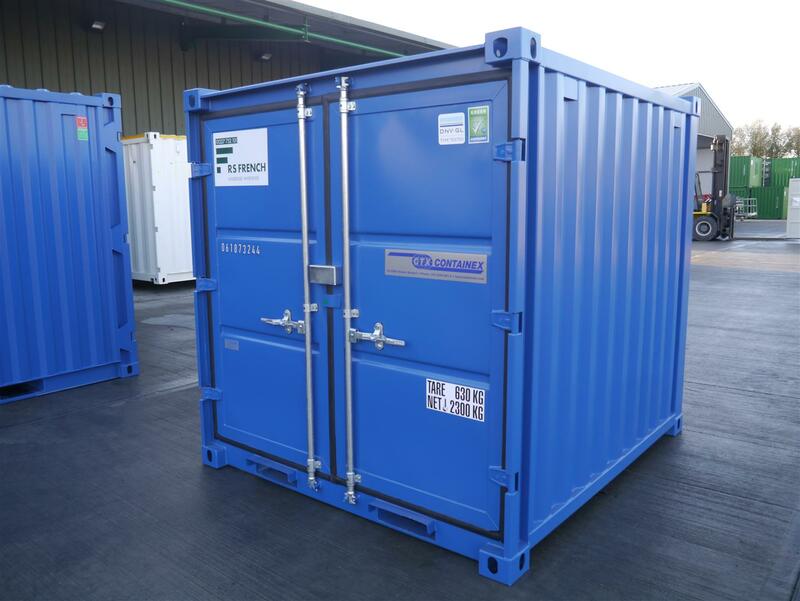 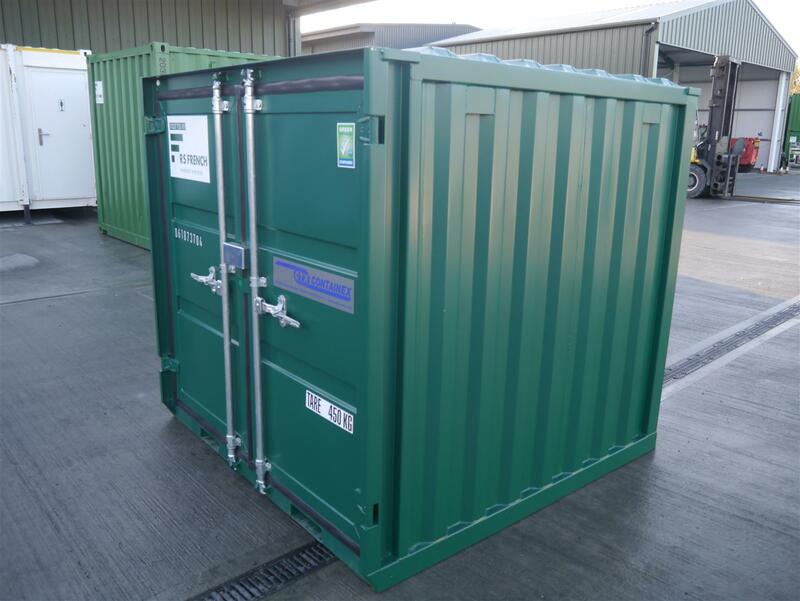 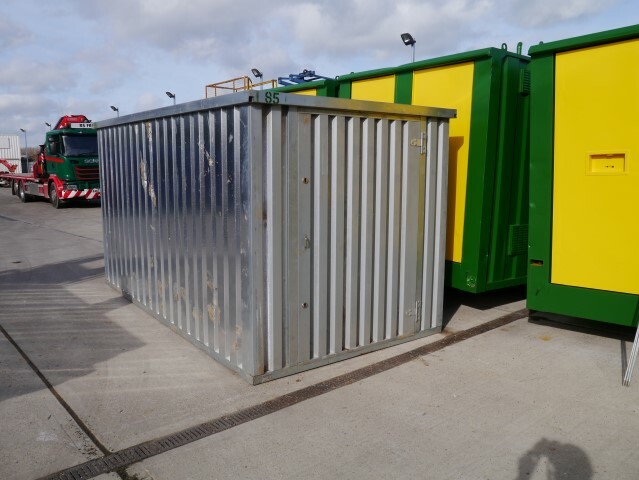 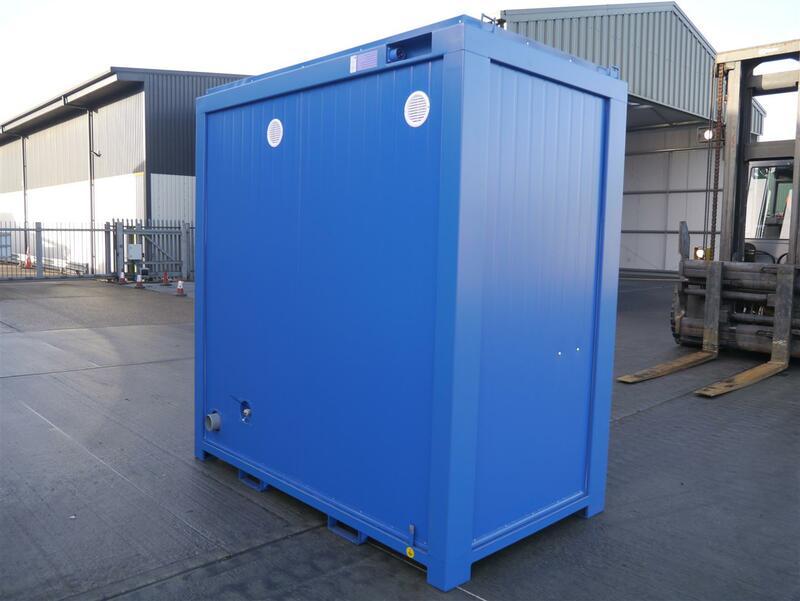 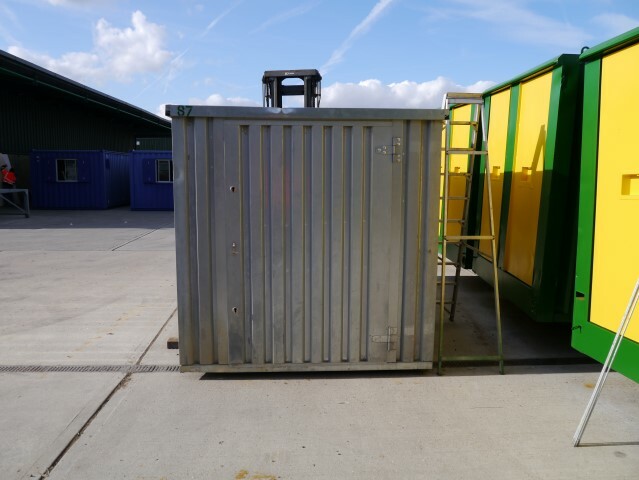 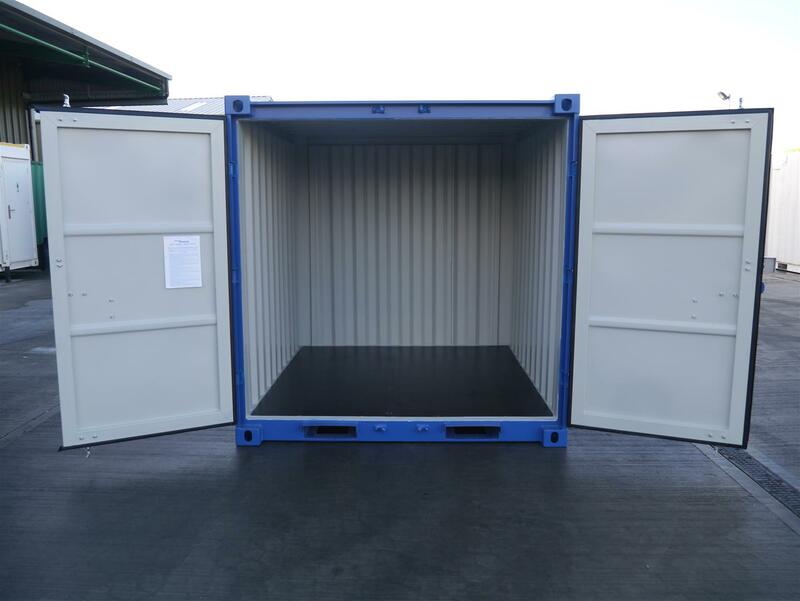 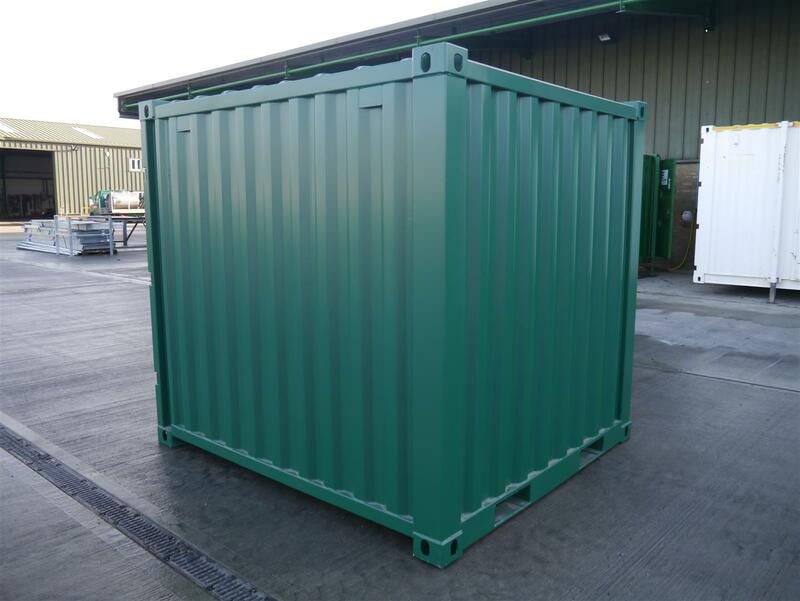 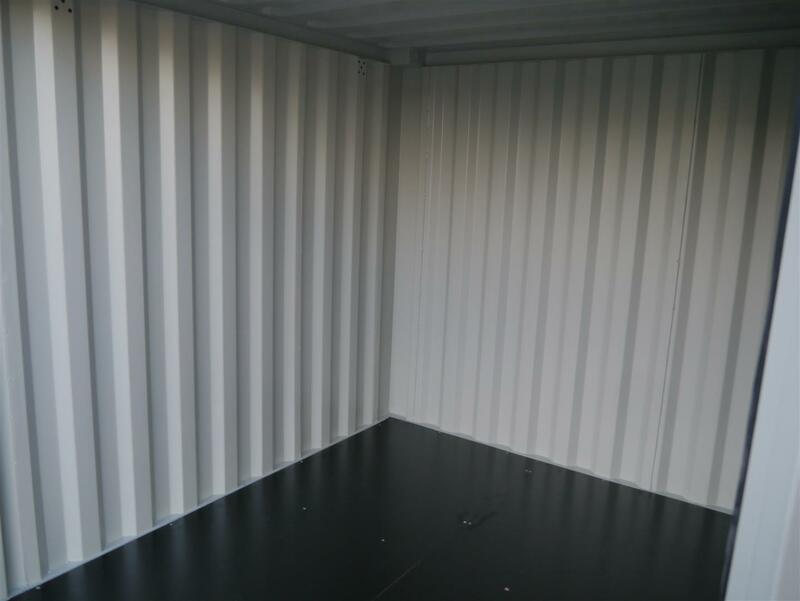 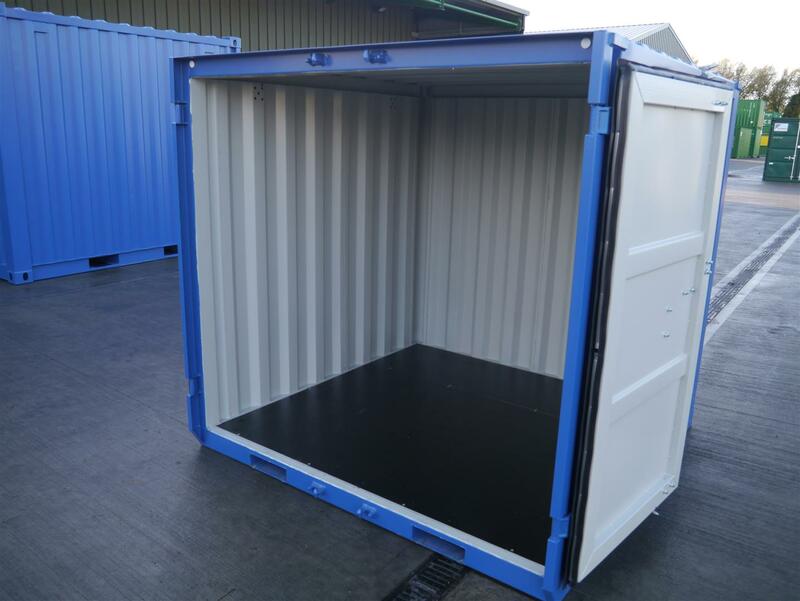 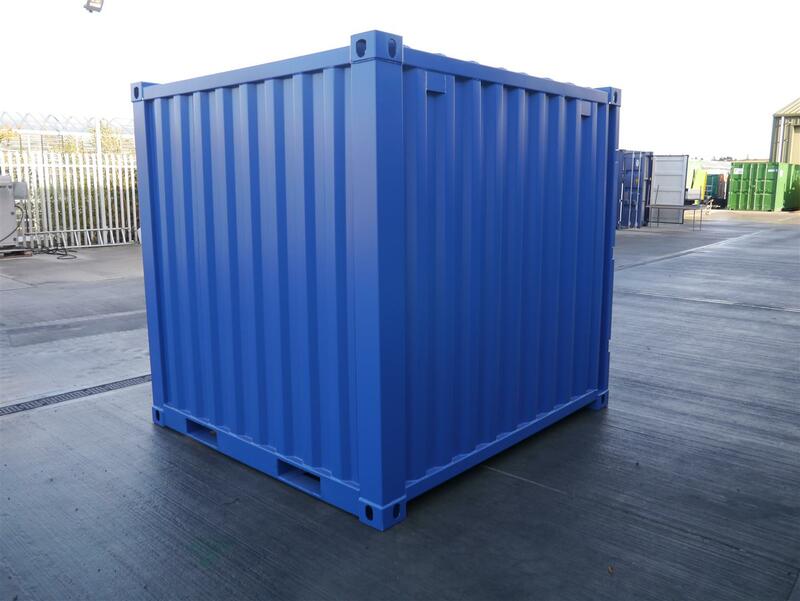 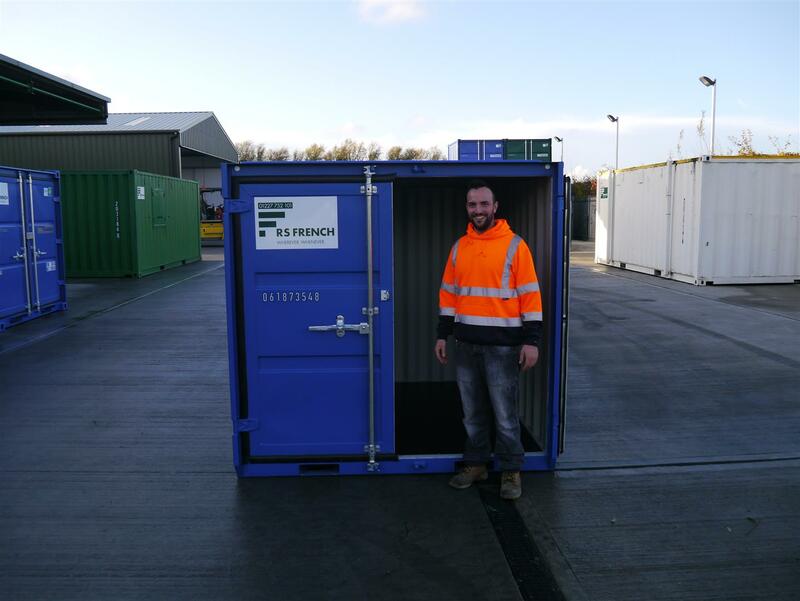 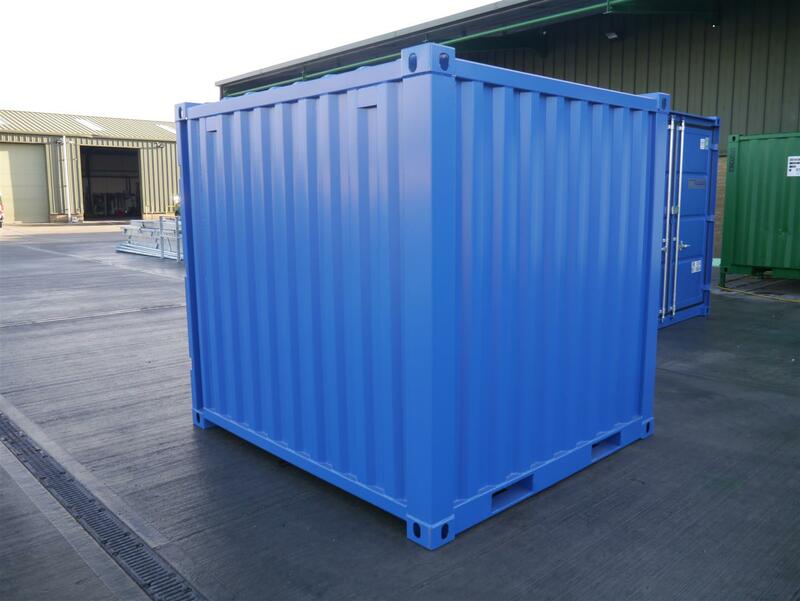 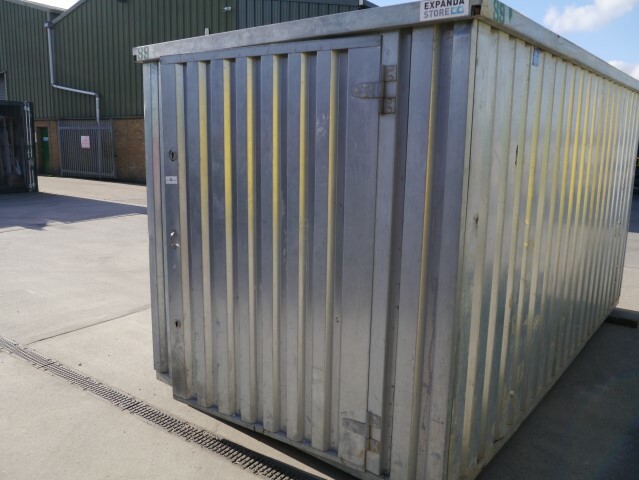 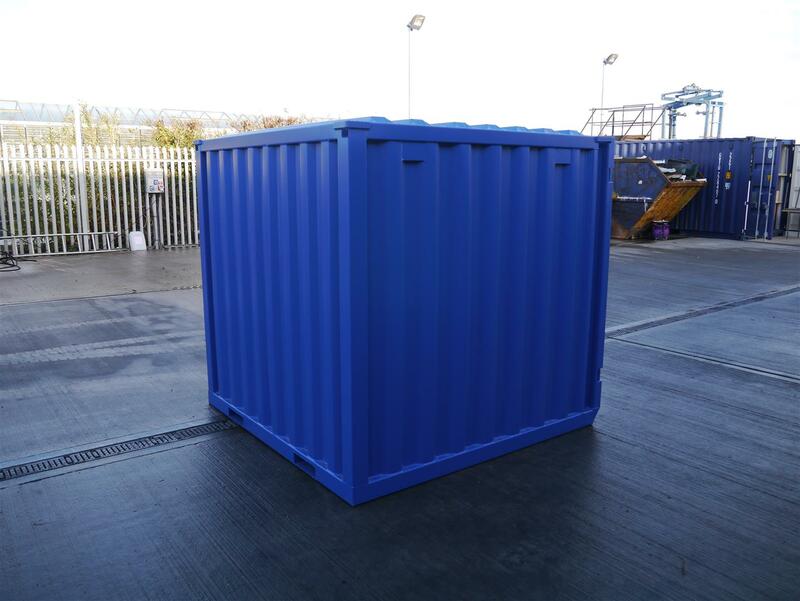 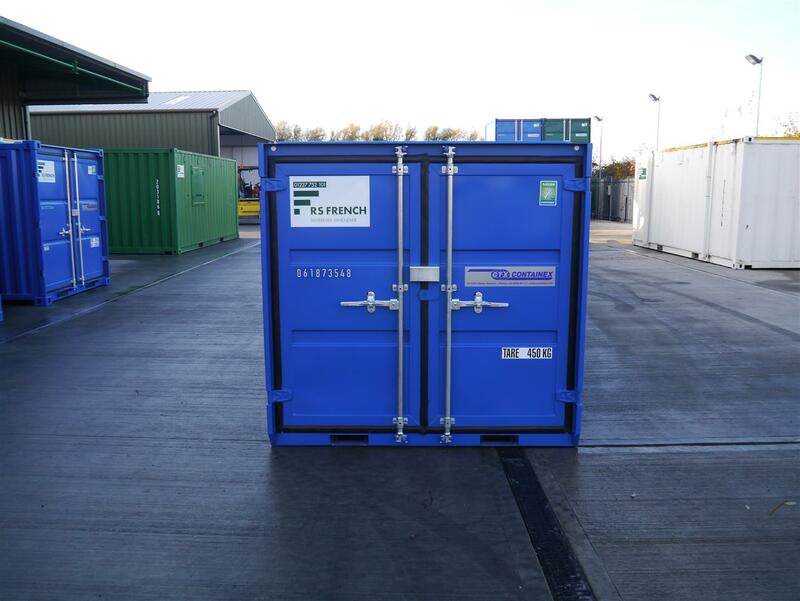 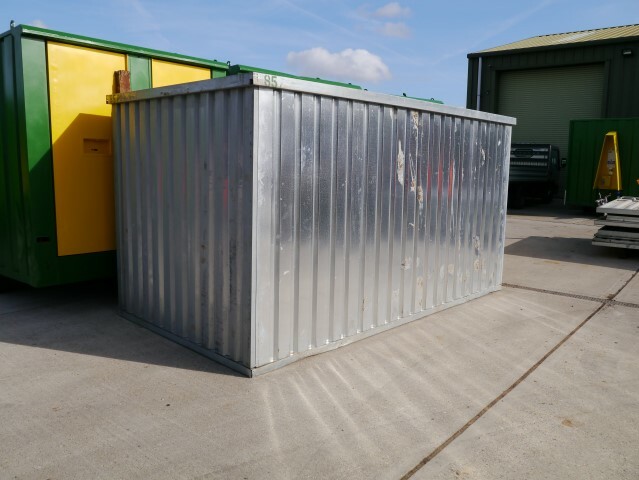 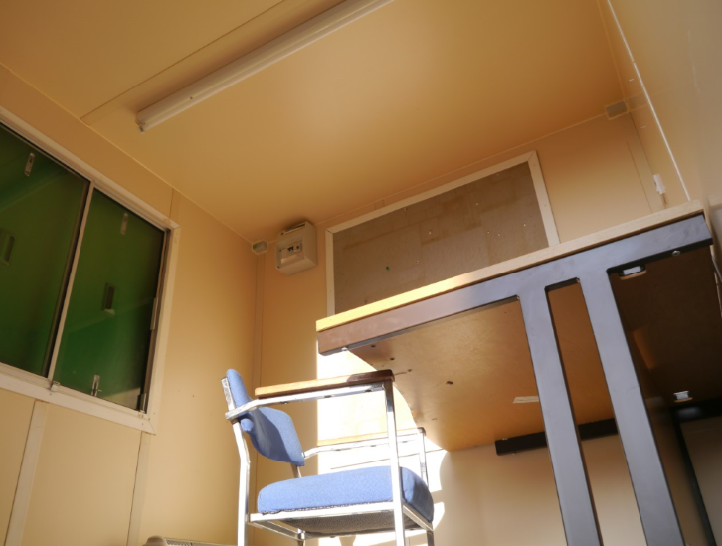 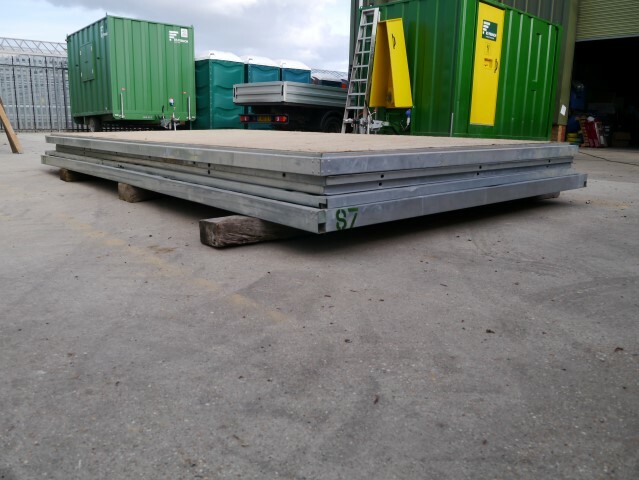 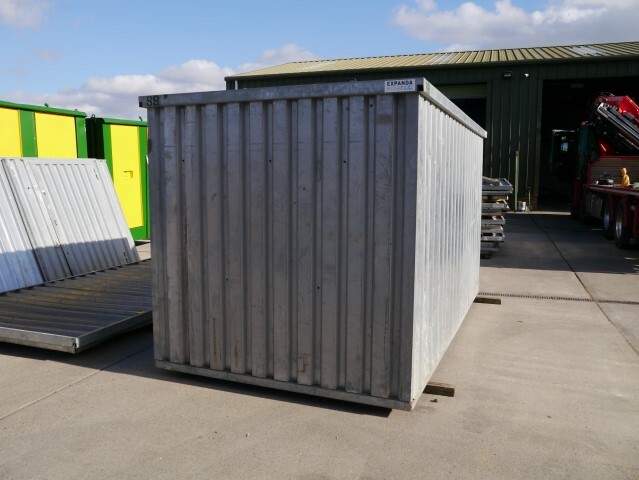 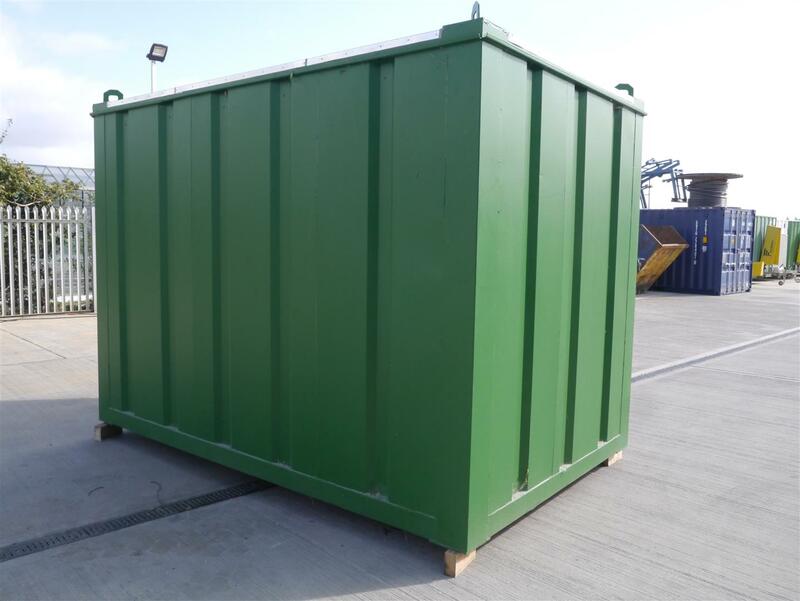 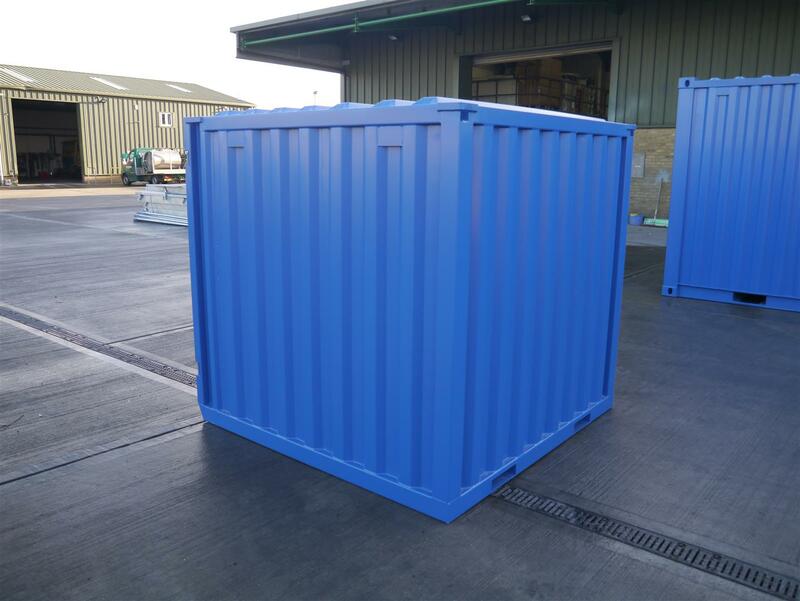 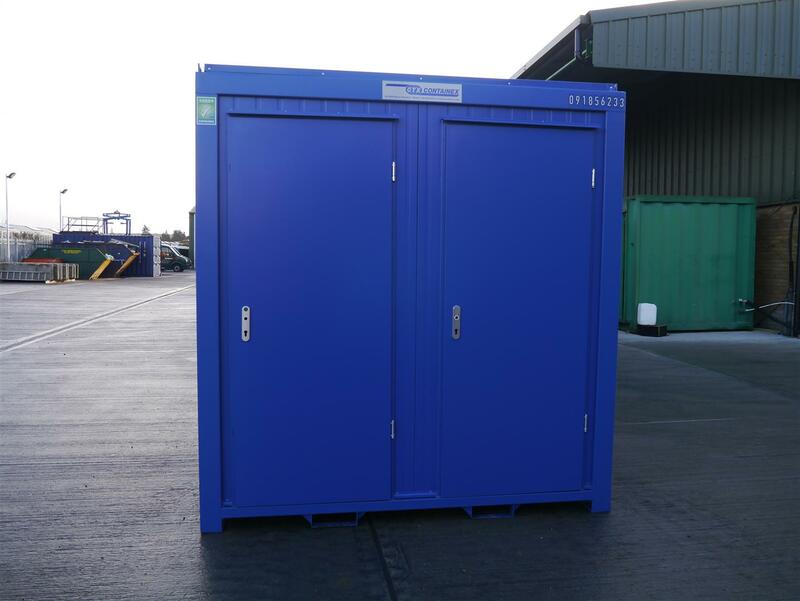 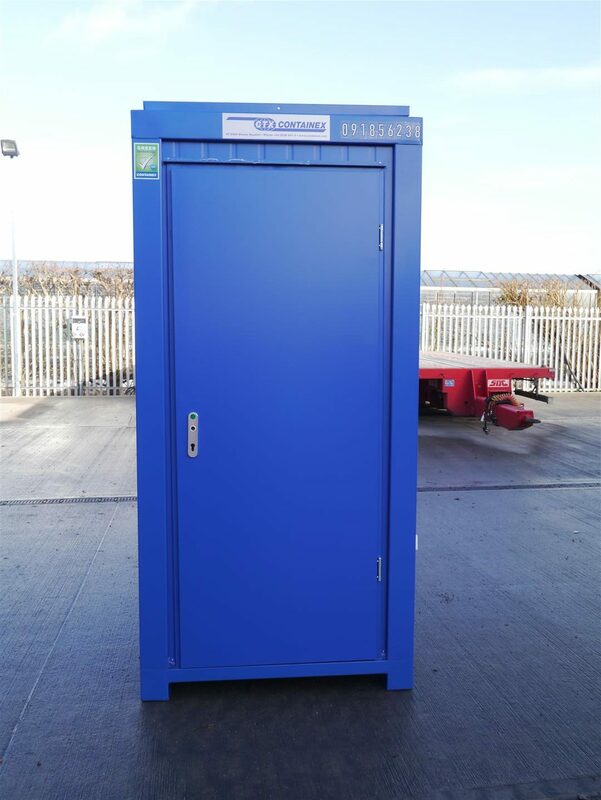 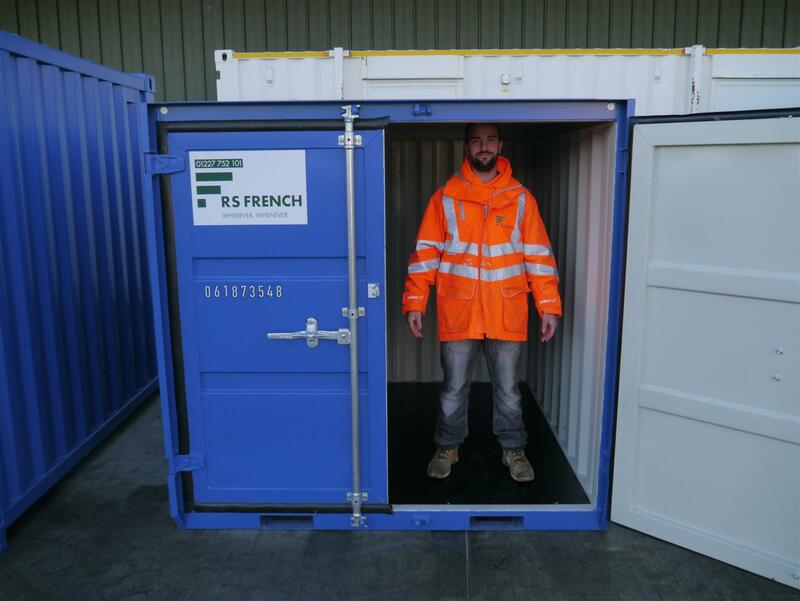 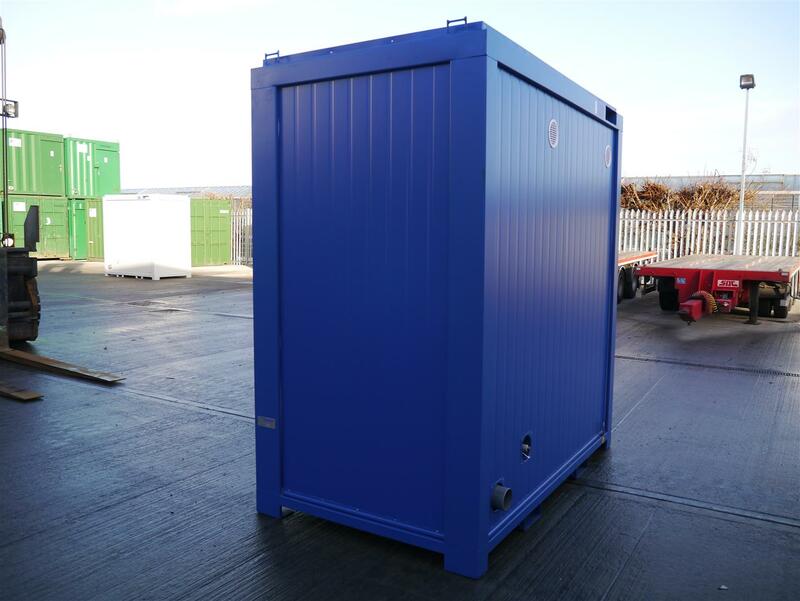 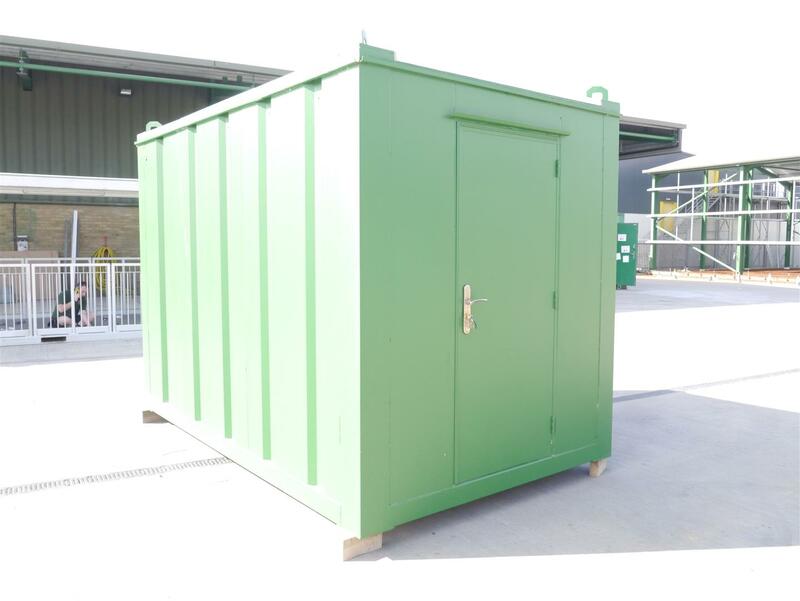 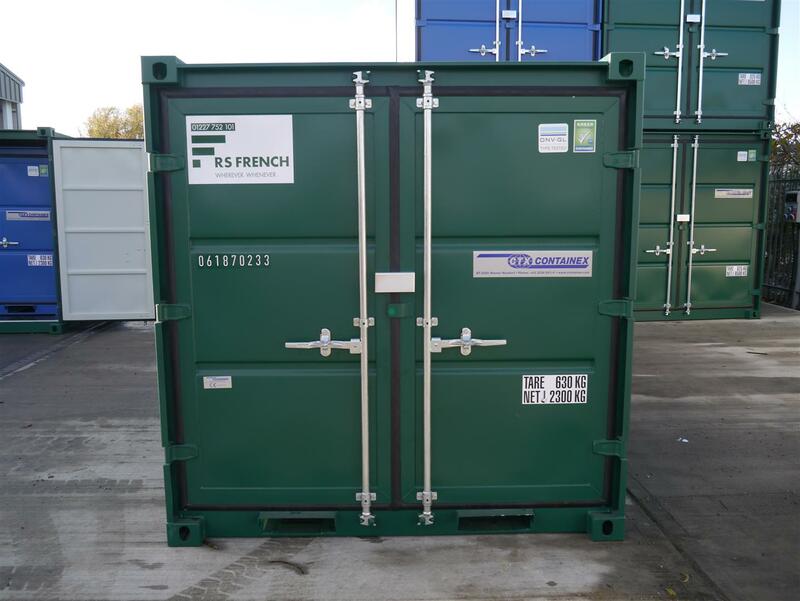 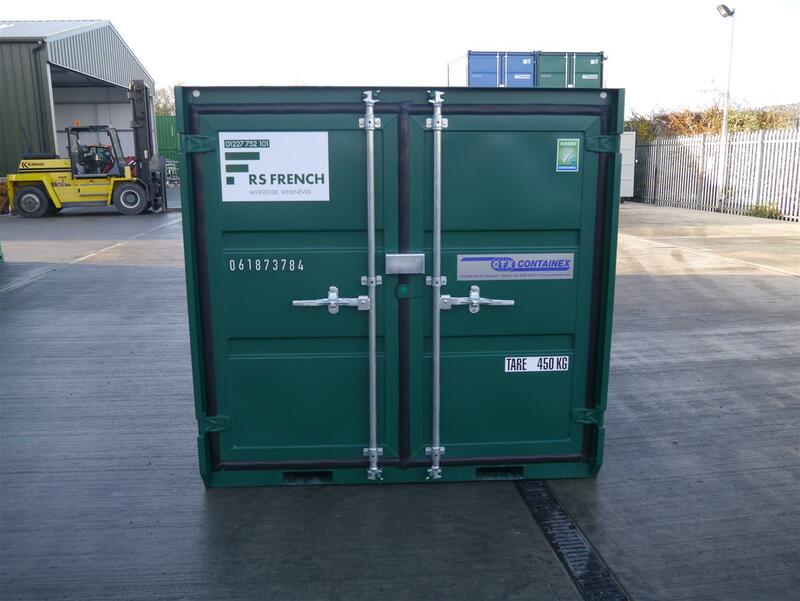 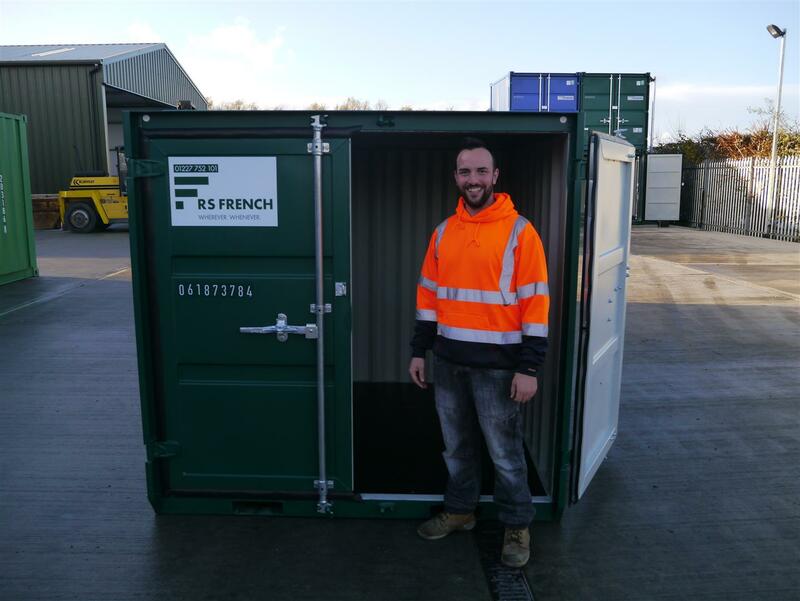 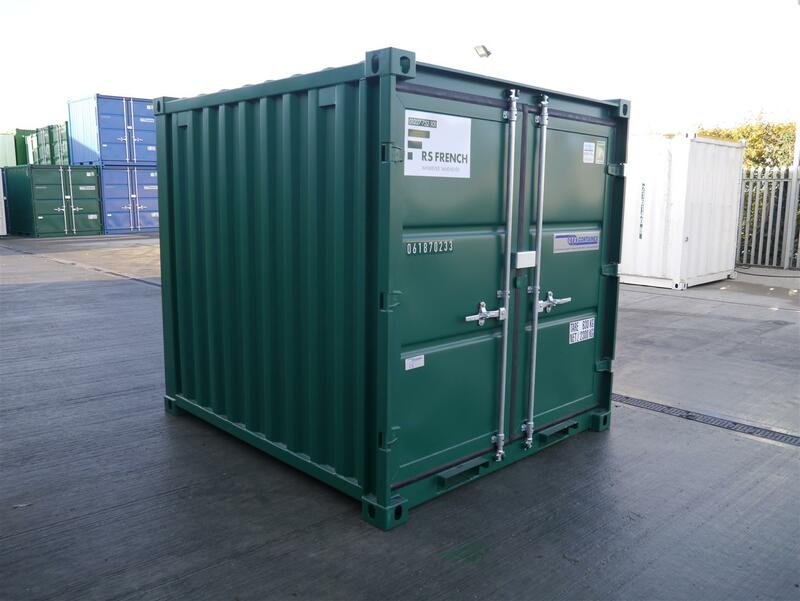 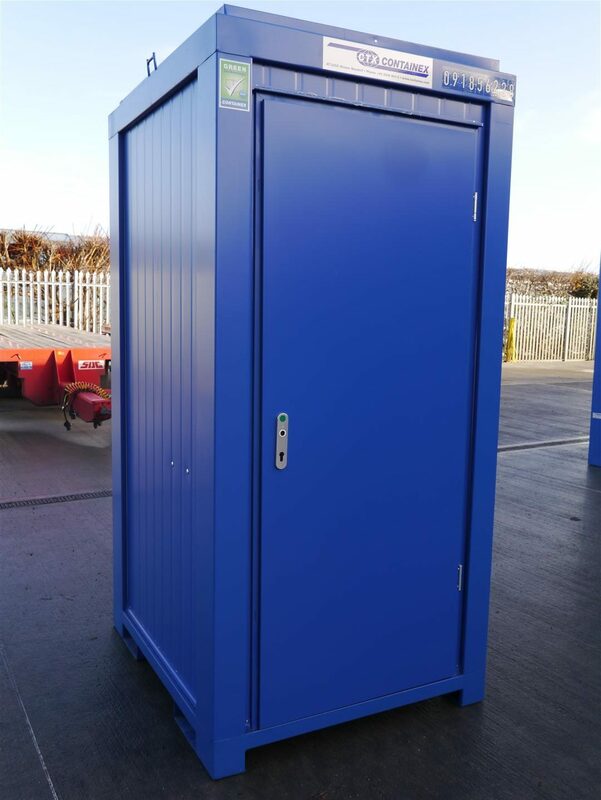 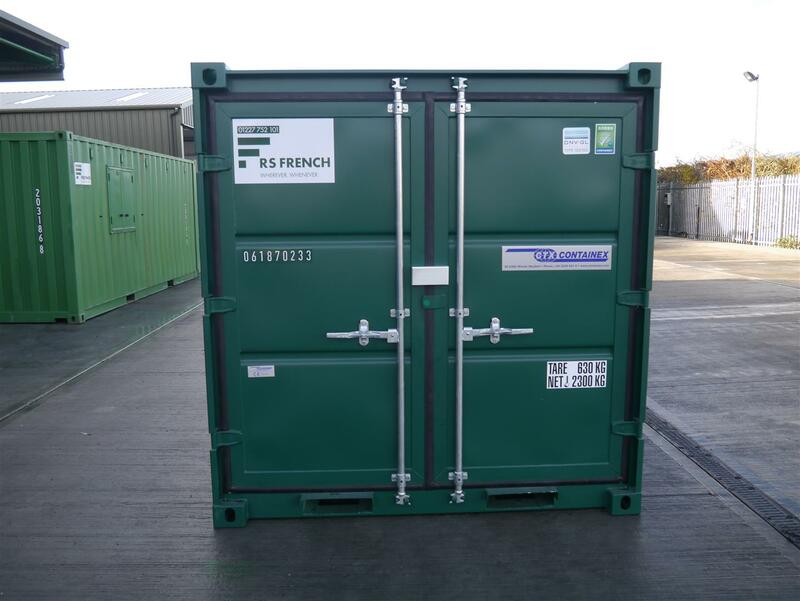 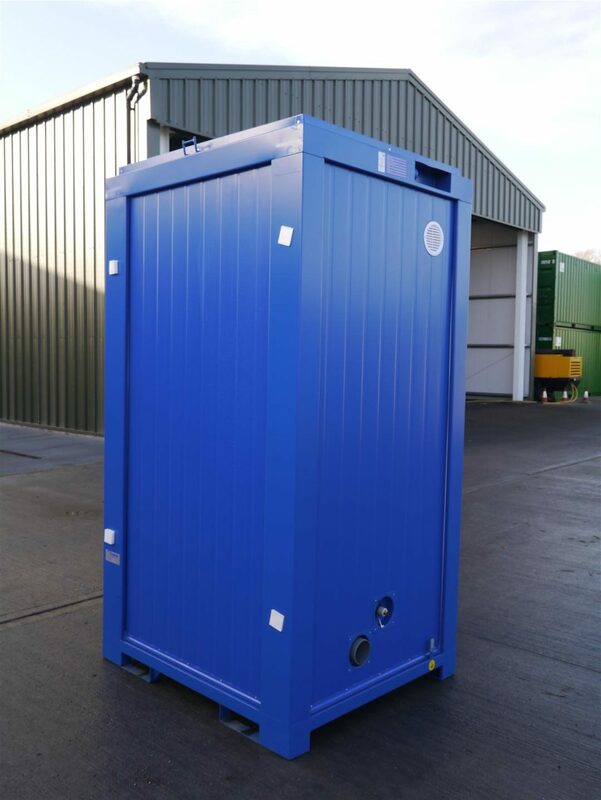 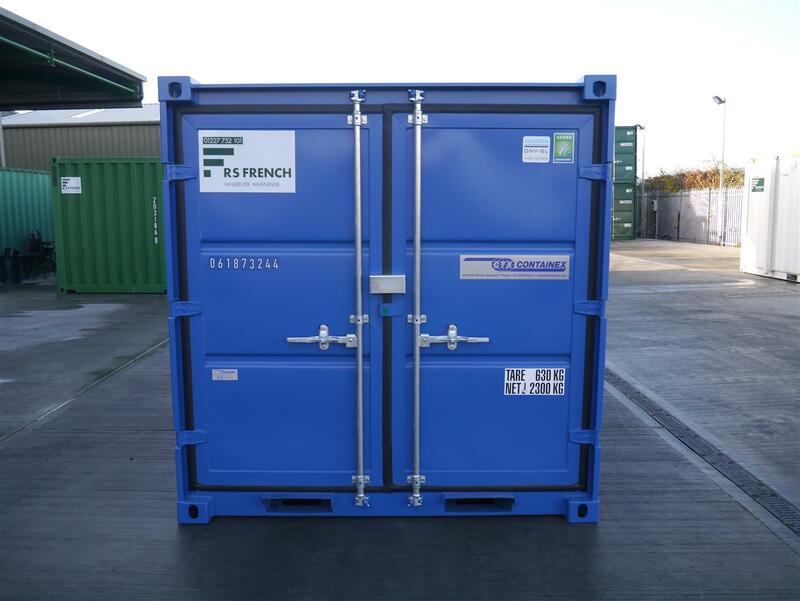 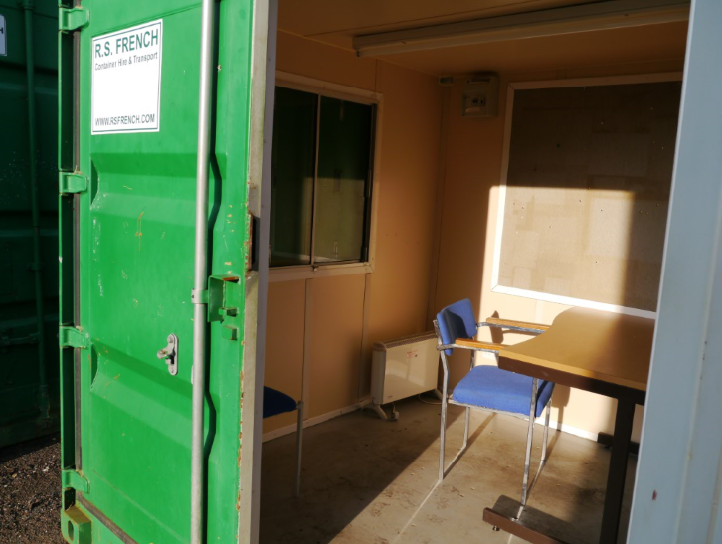 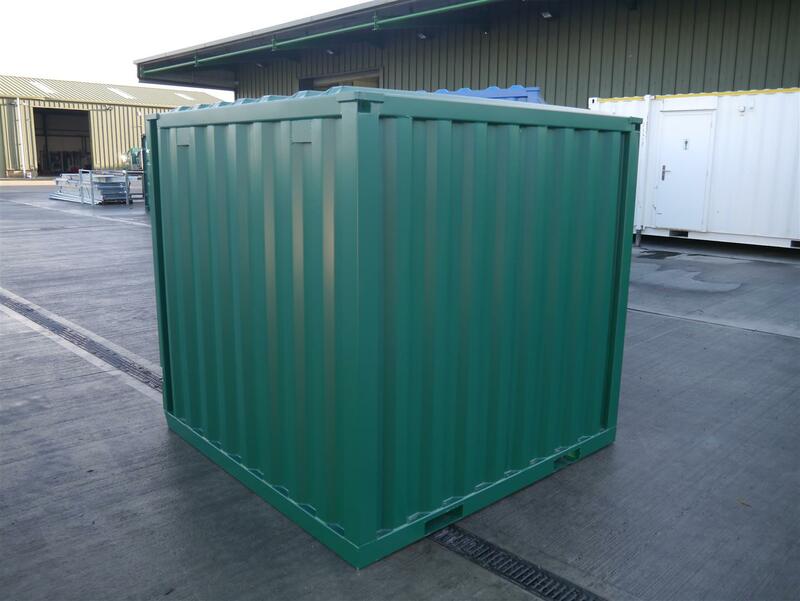 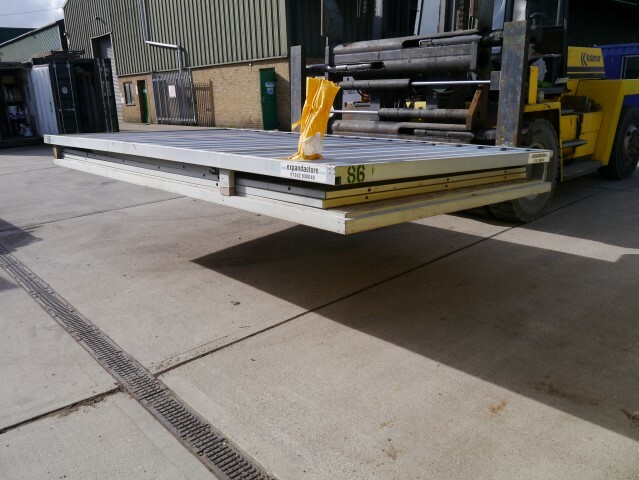 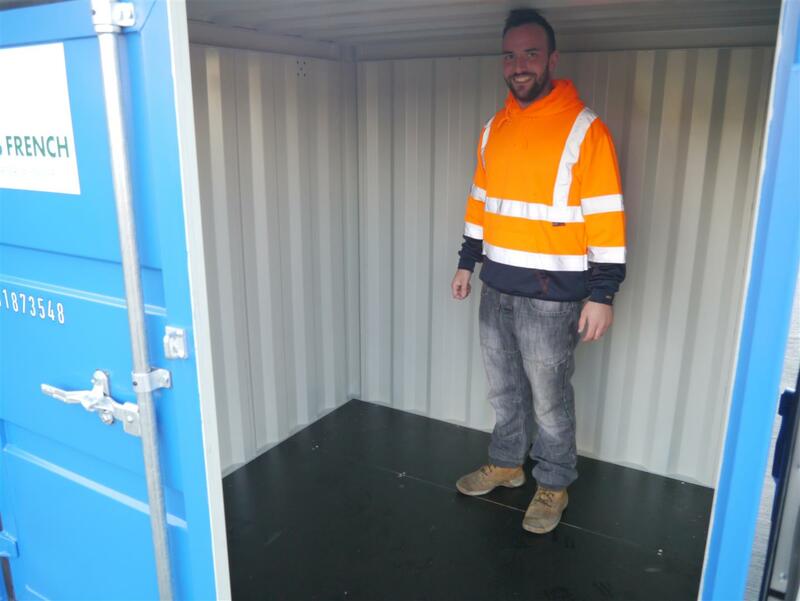 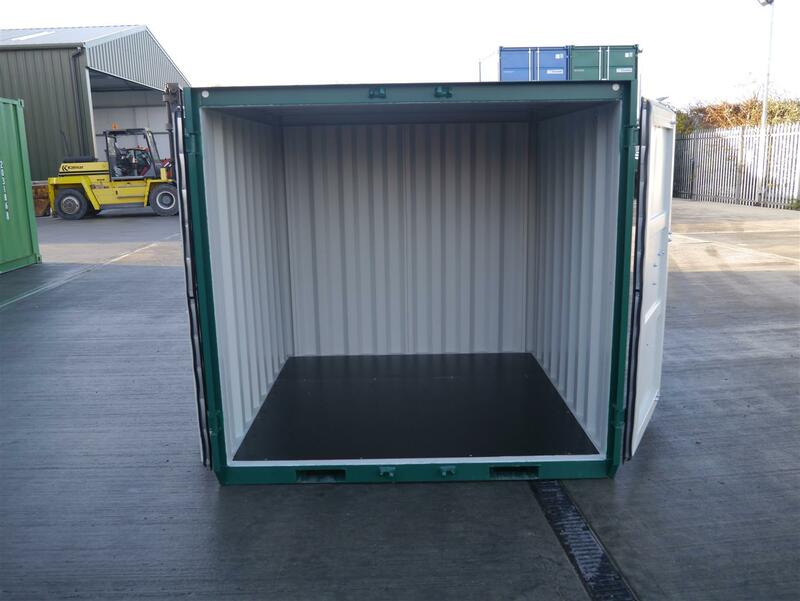 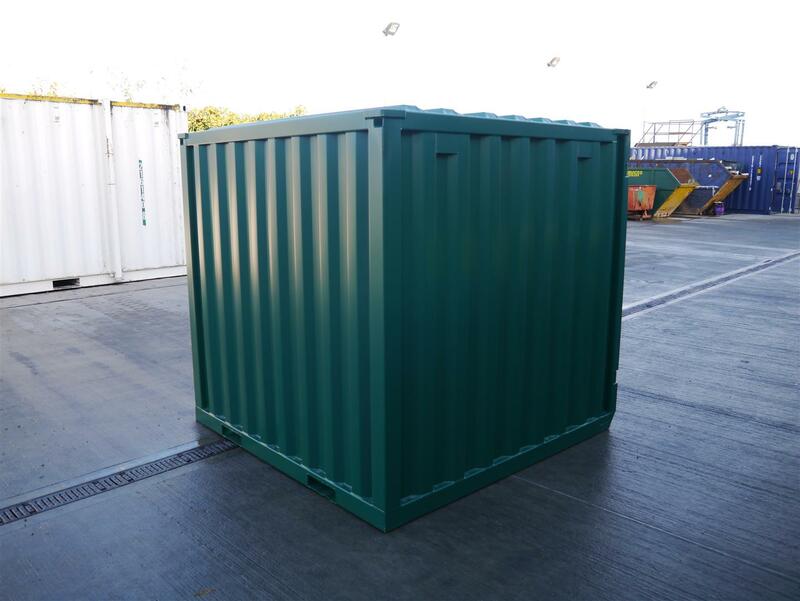 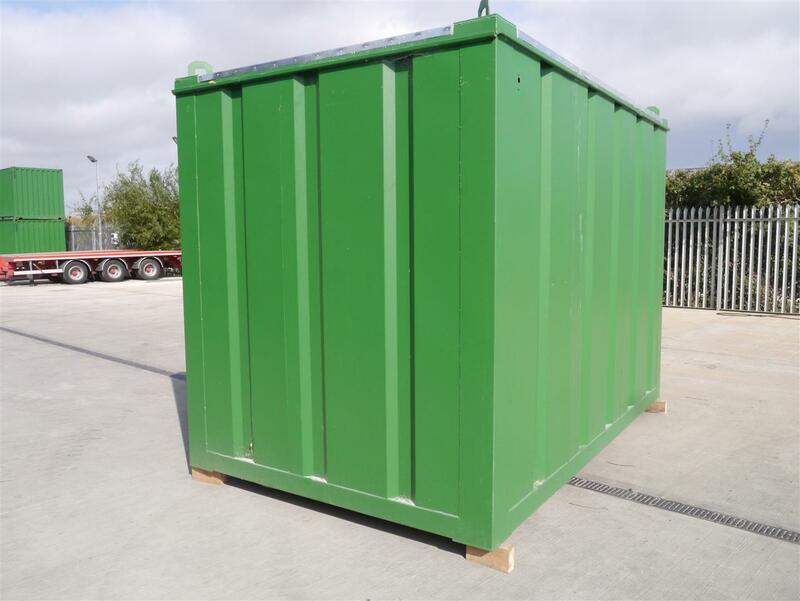 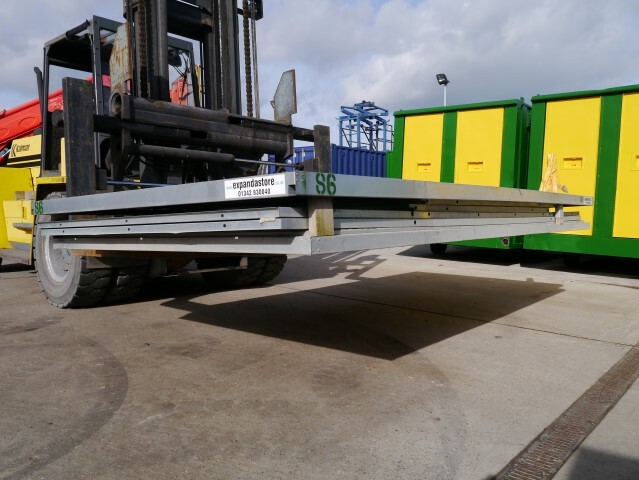 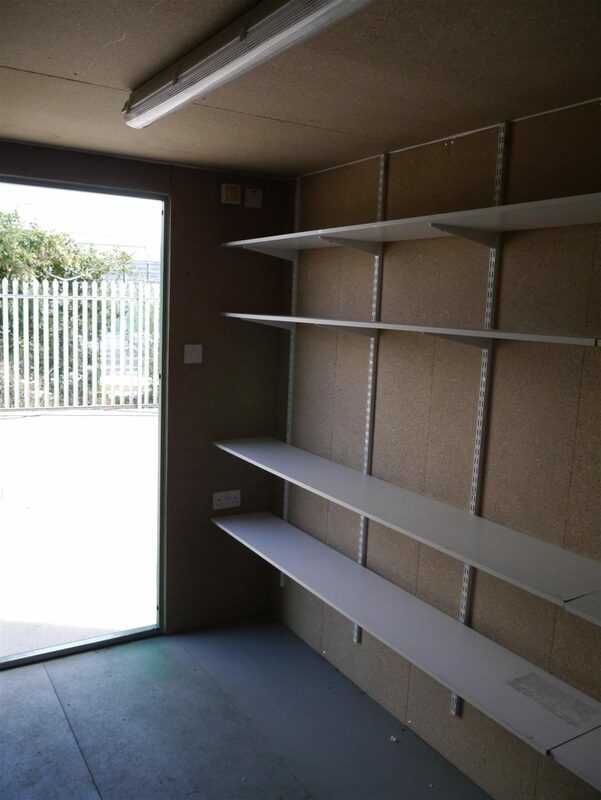 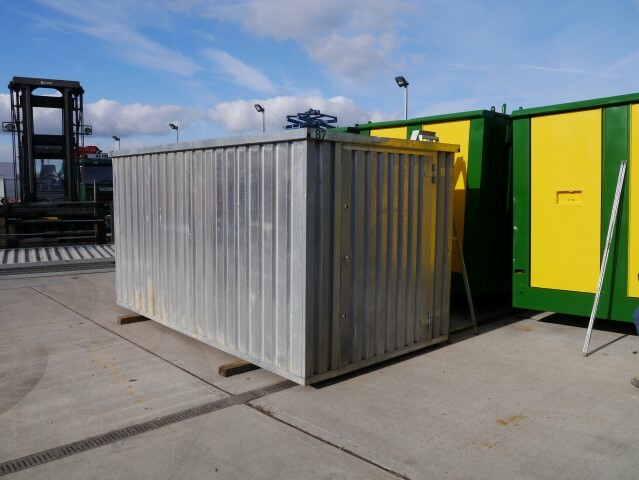 Good Condition, Used flat pack storage unit which is an ideal solution for getting secure and flexible storage in previously inaccessible areas. 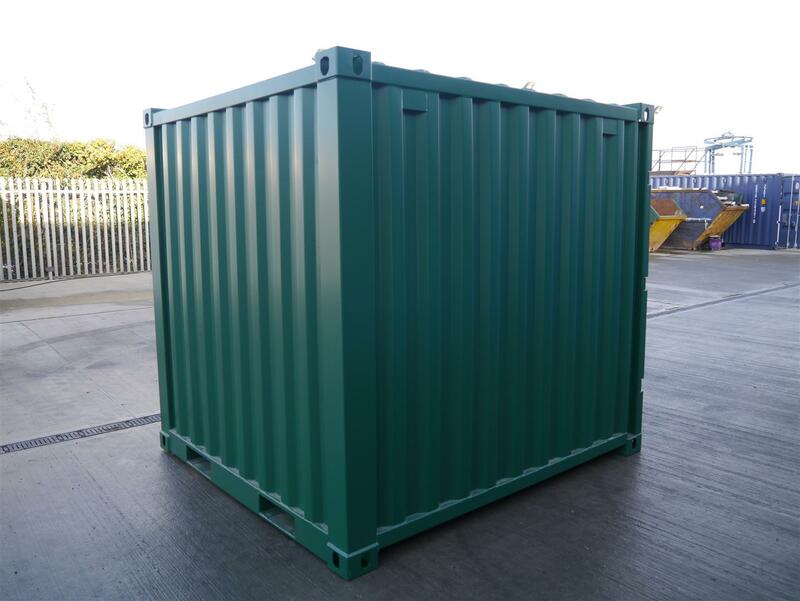 Man-portable: Easily carried through alleys and passageways. 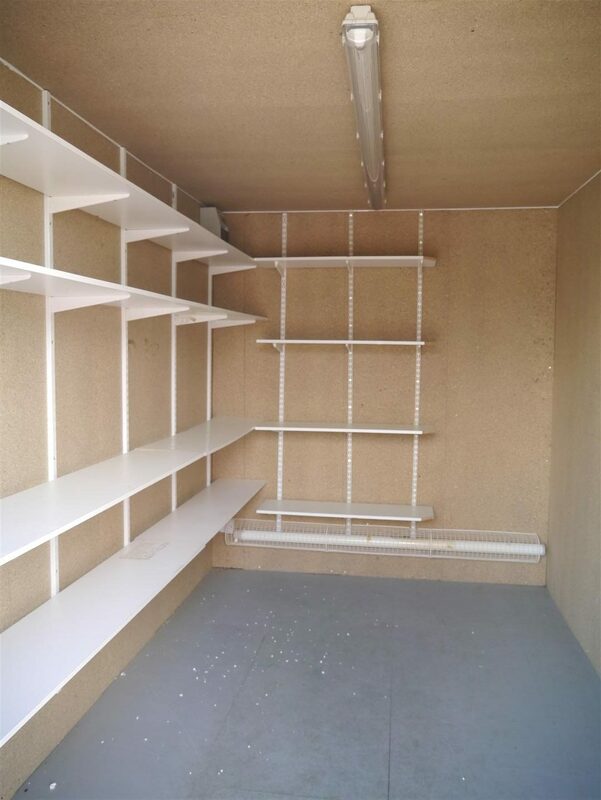 New (one dent in lower section) flat pack storage unit which is an ideal solution for getting secure and flexible storage in previously inaccessible areas.